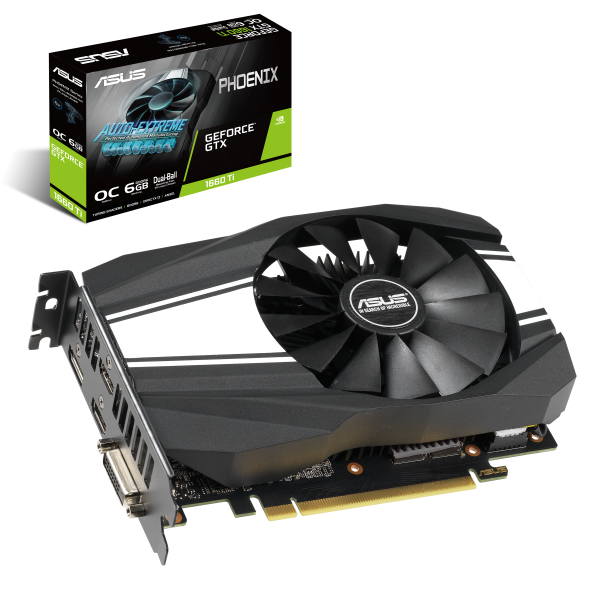  OC edition: Factory-overclocked and 1815 GPU boost clock in OC mode provides faster gaming experience.  NVIDIA® HIGHLIGHTS : Automatically record your best gaming moments. Gigantic 6GB GDDR6 Memory: On-board memory for the best gaming experience & the best resolution. NVIDIA® ANSEL:： Turn screenshots into art with 360, HDR, and Super-Res photos. Note  Specifications are subject to change without notice.  PCB color and bundled software versions are change without notice.  Brand and product names mentioned are trademarks of their respective company.